One of the latest things Facebook has announced is the Facebook Home. It has been designed to bring Facebook front and center on an Android mobile. This Home screen utility carries features that will enable you to stay in touch with friends and family more easily. The new Facebook Home will entirely change the way one interacts with Facebook as it brings full screen photos, notifications and status updates directly to the home screen. Facebook Home will be available to U.S. Android Facebook users from April 12th; and will roll out to international users soon after. As of now, this feature would be available only for handsets running Android versions Jelly Bean and Ice Cream Sandwich. Facebook intends to launch updates on a monthly basis, and these will add to the functionality and utility of Facebook Home. A tablet version is also slated to be launched very soon. Facebook has decided to stick with Android as it offers more in terms of customization to the end-user. How to get the app initially? If you are using the current Facebook application in its latest version and you have also downloaded Facebook messenger for your smartphone, then you will be able to get the new Home app directly to your phone. You will be notified through a banner update that you can download the new app from the Google Play store. Facebook Home is going to change your traditional home page on your Android device. It will be showing stories and feeds from your friends and family directly on the home screen and you can interact with these feeds also without having to switch to a different menu. All the feeds and stories would be shown to you in full screen mode and you would be able to switch between stories by scrolling left and right on the home screen. A much-touted feature is the ability to show real-time notifications from your friends’ feeds on the home screen, thereby giving you the ability to interact with the notification. You would get a pop up whenever someone will message you over Facebook, and you will see that person’s face as an icon, and you can start a conversation without having to launch Messenger. Chat header feature will store chats so that you can continue from where you left off in a conversation. The notification system is also going to change a little that will allow you to check through different notifications at the same time. Chat header will allow you to move between various Facebook message threads and you can have simultaneous chats with friends using this feature. Mark Zuckerberg, while he was announcing Facebook Home, said that “Today we’re going to finally talk about Facebook Phone, more accurately; we’re going to talk about how you can turn your phone into a Facebook Phone”. His intentions are to bring all the things under one platform and that is Facebook Home. He added that users spend more than 20% of their time using social networking, and it only makes sense to offer them a solution that makes it easier for them to share and see what others are sharing. This is the main onus behind Facebook Home. It serves to ease the way you interact with Facebook, and offers a lot of features that allow you to get the most out of Facebook. 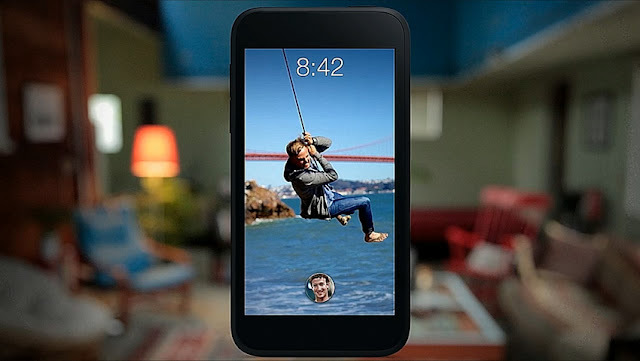 HTC and AT&T are the first organizations that will introduce the handsets entertaining Facebook Home. 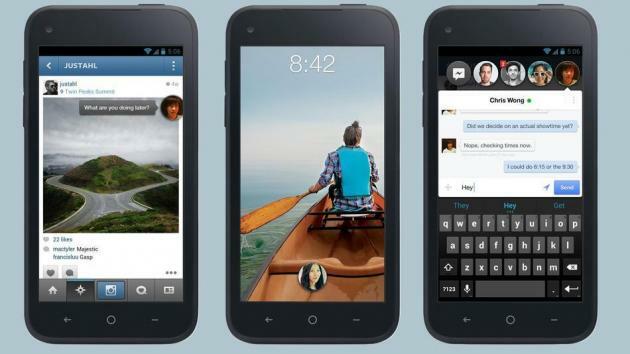 ‘HTC First’ is the handset that will carry Facebook Home built-in. Other partners of Facebook in bringing this app to market are Samsung, Orange, EE, Sony, ZTE, Alcatel, Huawei and Lenovo. Facebook Home will make your social life easier, and it also aims to ingratiate more and more features in the future as it looks to the user community to glean what sort of utility they are looking for. It is evident that Facebook is trying to make things easier for users to access the features it has through Facebook Home. With more than a billion users, the social networking site is clearly miles ahead of everyone else, and is looking to diversify its offerings by launching offerings like Facebook Home. While the idea behind Home makes sense, only the real-world scenarios would tell us whether it is something that will make a difference to most users.